Thoughts at the end of a long week. Ideas for blog posts keep popping into my head. But lately, I’ve just been too slammin’ jammmin’ to write them. Work has been fascinating lately and super busy and I plan to be posting over there soon. I’ve been writing and presenting at conferences and meeting people and all kinds of good stuff. Hairclips may not be stylish but they truly hold my hair up the best. I wish I could wear them in public, but I’ve been told I can’t. It’s remarkable how quickly a mob can form online. I often prefer to keep quiet. It’s not possible to make everyone happy. But, I hate when people I love aren’t happy. Laundry is a gift that keeps on giving. I wished for a lap cat and I got the queen of all lap cats. She drives me nuts when I’m working but I love her very, very much. It’s rare that I’m alone. Can you believe that woman swallowed the diamond? I had a horrible nightmare last night and couldn’t get it out of my head all day. I haven’t had a good cry in a long time. Not sure if that is good or bad. My oldest son is going to college in the fall. I know this is true, but it’s hard for me to believe. It’s polite to respond to people online. Would you snub someone who spoke when you saw each other at a party? Particularly if you’ve crossed paths over and over again? I try to assume people have good intentions. It feels a lot better than assuming the opposite. I like peace & happiness. I have been cleaning my closet in stages and getting rid of the stuff “Stacy & Clinton” would want me to dump. I’m getting there. I feel really guilty when I dump on someone. I did that today and I’m sorry. Totally wasn’t fair. Can you believe it’ll be May in a couple days? Did I mention the hairclip? Love the hairclip. I am going to feel this morning’s crunches tomorrow. Mark my words. The church down the street offers free English lessons. Brilliant marketing strategy. The Christmas cactus (care of my fab SIL) is blooming again and is totally gorgeous. Grilling season is really kicking up. This is good news. No one really knows anyone else’s life. Our first shipment of our year’s supply of Seattle’s Best Coffee came today. Woo hoo! I miss baking and need to fit that back into my life. It’s been weeks, people! Big project plans in the works for the summer. Exciting stuff. OMG it’s almost time to plant summer vegetables. Tomatoes, cukes, peppers, arugula, and some herbs. Not sure what else. So, that’s my brain dump. Now? I’ll sit in the quiet, sip some wine, and chill. Who says you can’t wear hair clips in public?! If it works, WEAR it! Really? I don’t know if I can. At home, yes! In public, really? I am inspired to do a brain dump myself, thank you! I doubt I will be able to make myself laugh, yet I shall try. It is the craziest week ever before me and your post created beautiful space in my busy world. I am on the search for my hair clip. 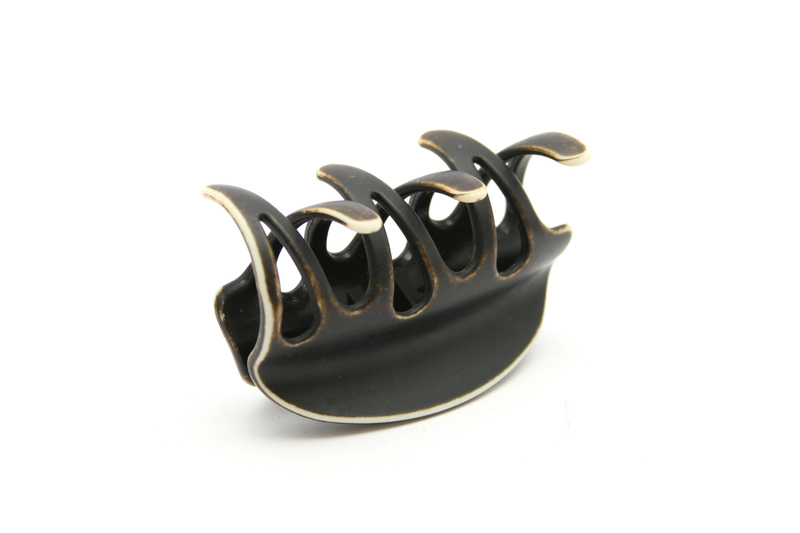 -Hair clip in public is a no go fashion-wise, but actually doesn’t look bad on you at all. -Nutmeg is the best kitty ever. -That’s [diamond] how you know you’ve had too much wine…is there such a thing as too much wine?! ?